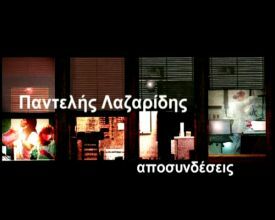 The film researches the multilayered activity of Pantelis Lazaridis, as a scientist and a professor of architecture, as a rector of the University of Thessaly in Greece, as a political figure and as a visual artist. 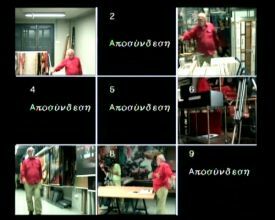 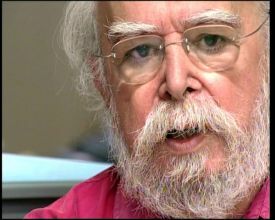 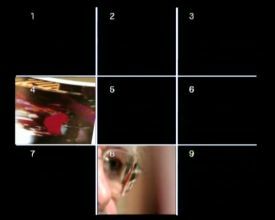 The film traces Lazaridis’ work since 1960 – up to now, focusing mainly on its political stigma, which traverses not only his political action but also his vision for a new, creative glance on everyday life through art. 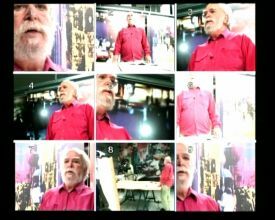 Lazaridis’ artwork, an archive of well classified image clippings selected from press and digitally processed and printed, uses technology and media content, in order to state his opposition to the dominance of the current media culture. 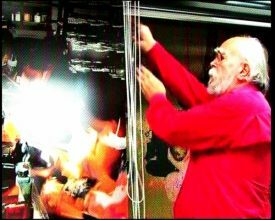 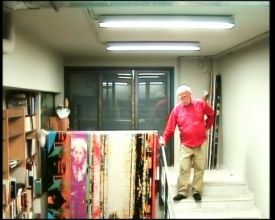 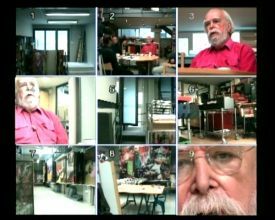 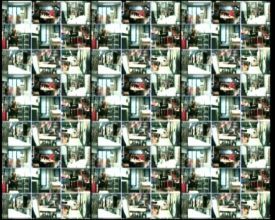 A series of constant shots taken from different cameras placed throughout his atelier are used as a narrative form of the documentary and, also, as a representation form of the multilevel character of his work.